We are so lucky here in the Northeast to have a resource like NEice.com. If you haven’t visited the site yet, it’s time. Doug & Co have been undertaking a major overhaul of the whole site over the past couple of years and its the go to resource for conditions reports, practically in real time, for Ice in the region. NEice started over 19 years ago as a resource for climbers in an era before smartphones and social media. Recently NEice went through a major overhaul to better utilize the information available on different platforms and centralize it in one medium. Maybe even more importantly, Doug is at Apres at Ice Fest every year with homemade soup for all of you all!!! Yeah! We spoke to Doug Millen, NEice founder and guru of all things climbing routes, about what is new in the news at NEice! 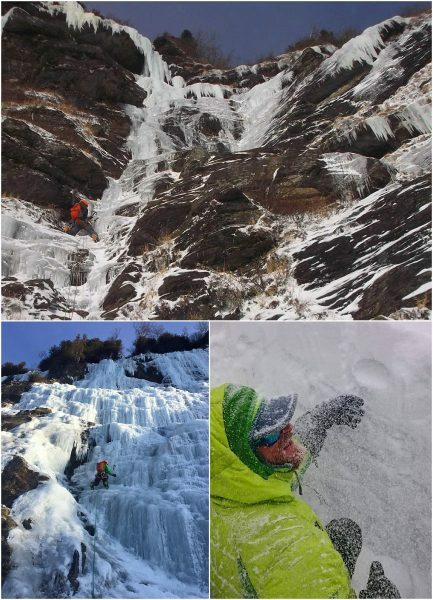 Winter is here, and so far it looks like a great year for ice climbing. NEice is excited to be part of the Mount Washington Valley Ice Festival. The biggest ice festival in the northeast. Over the summer I have been tweaking the website and expanding e-guide. And this season I will be flying the best Drone I have ever owned. The image quality is spectacular. Finally, I have a machine and the skills to deliver the ice climbing photos I have been dreaming of. I will be posting the images and video to NEice often. I am also planning to import the 10,000 + ice climbing photos from the old broken system into the new Media gallery. 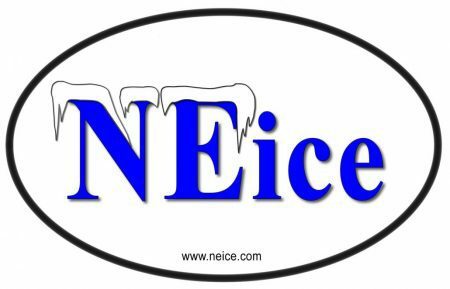 This will be a great resource for all Northeast ice climbers. NEice takes a lot of hard work and money to keep it going. We rely on viewers like you. Please make a donation today so we can continue to serve the Northeast Ice Climbing community. We are now celebrating our 19th year! 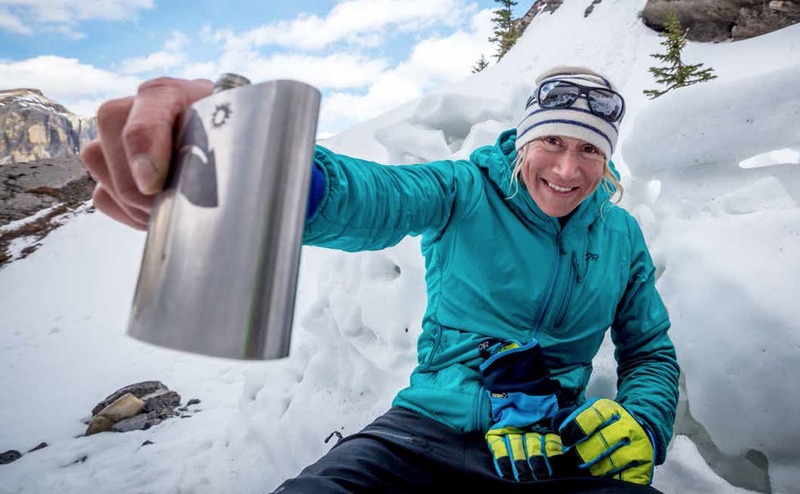 We will have plenty of homemade soup for you at the Ice Fest so stop by, grab some soup, say hello and be part of this great Ice Climbing Festival! Stay tuned to the events section on NEice to get the latest information on this event. Hope to see you there. Welcome back to Ice Fest, Ben Mirkin! Ben lives in the Northeast Kingdom of Vermont, where he is a full time professor, Dad as well as mountain guide at Mooney Mountain Guides. 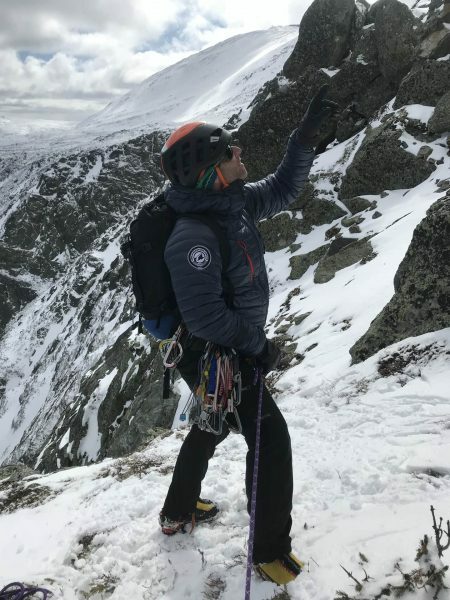 Ben is a great instructor and has a more than proficient knowledge of the Whites, stemming all the way back to his days in Tuckerman Ravine. Ben loves to play outside, in almost any way you can imagine. He works full time as a professor of Adventure Leadership at Northern Vermont University – Lyndon. Prior to NVU, he spent the 9 years at The White Mountain School and served as director of White Mountain Climbing Camp. Ben has taught college Adventure Education courses at UNH, Plymouth State University, and the University of Northern Colorado, in addition to leading extended wilderness courses throughout the American northeast, northwest, Canadian Rockies and Alaska as well as guiding for Mooney Mountain Guides since 2013. 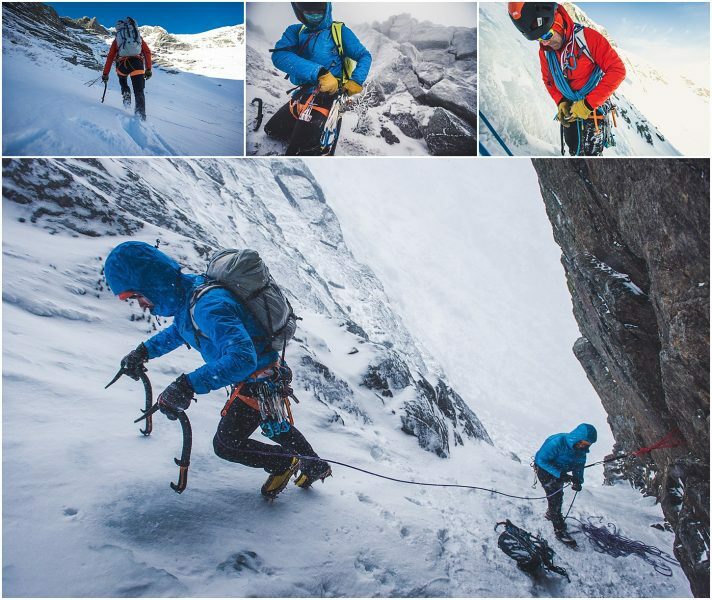 Ben is an avid backcountry skier, mountain biker, and a rock and ice climber. He is excited to share his passion for using the outdoors to help students learn and teach. Director of White Mountain Climbing Camp. Returning for his third Ice Fest, we’re thrilled to have Matty Bowman back. Matt resides just north of Mount Washington in Berlin, NH and co-owns White Mountain Cafe and Bookstore in Gorham, NH. He fell in love with the mountains while in college in Maine, but it was his move to the valley to take on caretaking at Harvard Cabin that firmly planted him in NH. Three trips to Baxter State Park last winter lead to the perfect alignment of conditions and an ascent of the famed Ciley-Barber wall. A classic and a great day out. This guy has the presidential range, and the crags in the Mount Washington Valley dialed. If you watch his social media feeds, its clear you’re dealing with a local who knows what is good when, and gets after it. Matty Bowman crampons through some loose snow near the base of Cilley-Barber on Mt. Katahdin, Maine.